Home / Archive by category "Filter Coffee"
Home-brewed coffee has come on leaps and bounds in recent years. You can now recreate the taste and pleasure of espresso at home thanks to innovative automatic or semi-automatic “bean-to-cup” coffee makers. 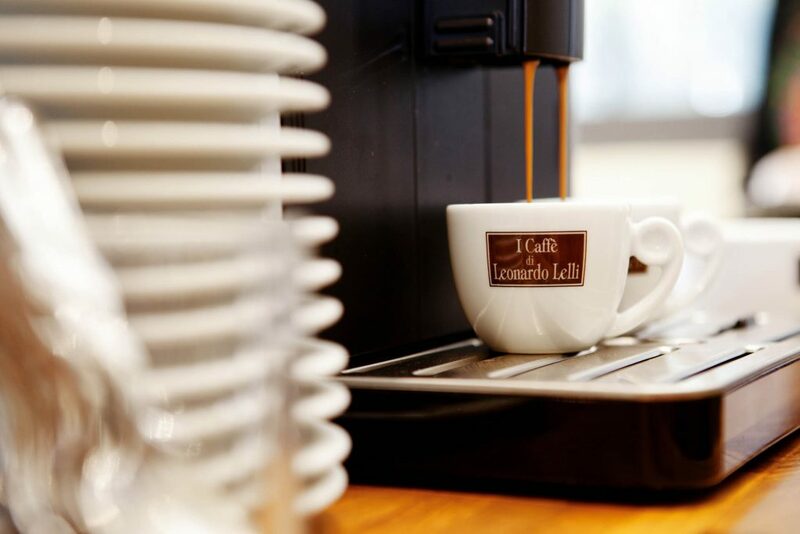 We are talking about a real ‘barista-style coffee experience’, using fresh whole beans purchased in small quantities from high-end specialists to allow you to brew espresso to your personal preferences or to whip up a great cappuccino just like they do at your favourite local café, ready in a few seconds but from the comfort of your own kitchen. Thanks to technological advances and increasingly attractive design, coffee-shop espresso can be enjoyed at home in just a few easy steps, without a large time commitment and without the need for barista training or the unnecessary waste generated by coffee pods. Chemex® is a glass percolator, equipped with a wood and leather handle thought for “pour-over” extractions, launched in the USA in 1941. 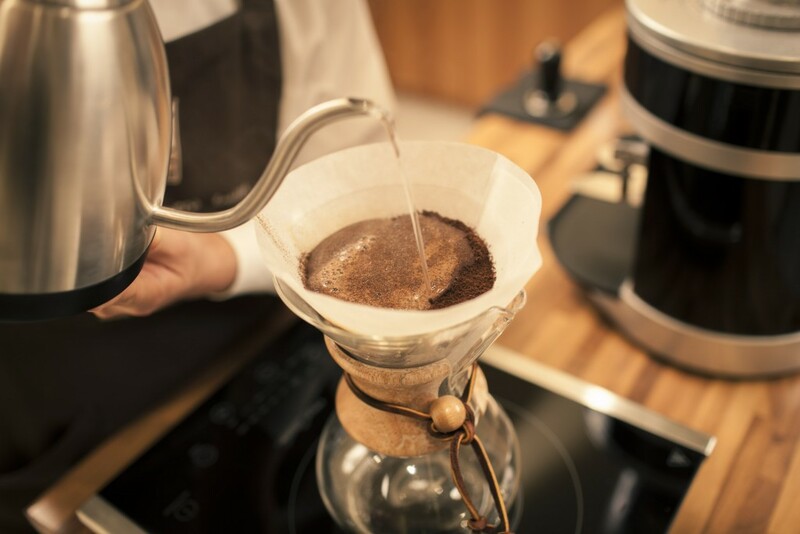 To prepare filter-coffee with this type of percolator, first of all you need to place the specific paper filter into the filter holder, then pour it with hot water in order to remove any smell and, at the same time, heat the percolator. Then add the roughly ground coffee into the filter and, once levelled, pour the water previously heated up to 90-95°C. The first part of the poured water, about double of the weight of the ground coffee, will be used for the so-called “blooming”, an operation mainly required to prepare the coffee powder for the extraction and to get a more aromatic drink.